Matcha Green Tea has a bunch of awesome health benefits. It has antioxidant qualities, can help with detox, boost concentration and give you a natural energy boost without the usual side effects like hypertension and nervousness of other stimulants. I also really just like the flavour! 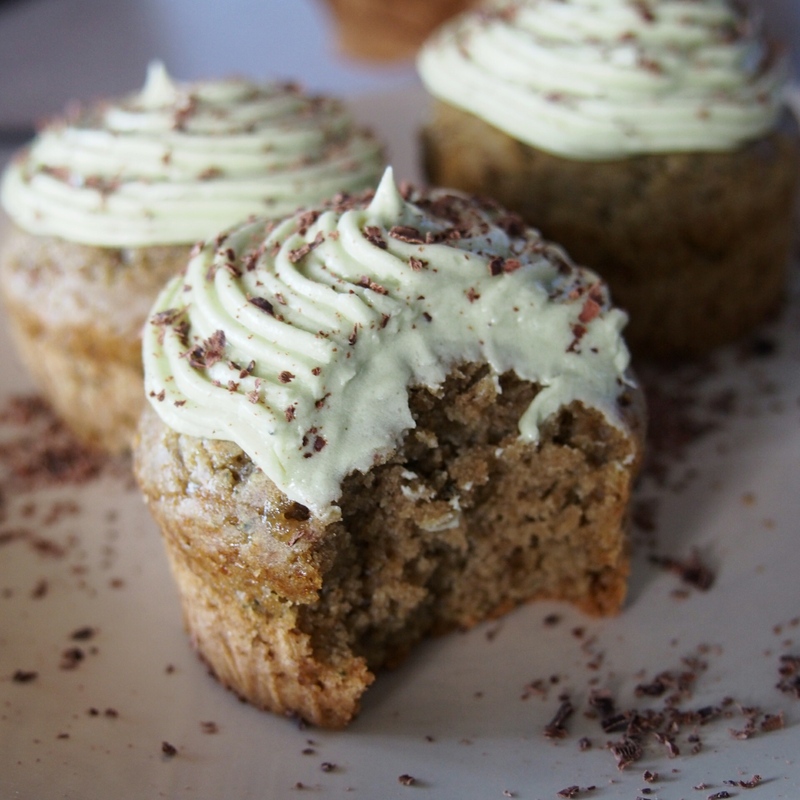 I have wanted to post a cupcake recipe for ages now, but could never decide what flavour to go for…. so I figured why not Matcha flavoured! Where the ship is now I can’t get hold of any natural sweeteners or unprocessed sugars, hense why this recipe just calls for straight forward regular crappy sugar alongside something awesome like Matcha Green Tea powder. So if you make these at home feel free to swap that out for a more unprocessed sweetener. I will definitely be trying so when I head back home. In a large mixing bowl sift together the flour, cornstarch, baking powder and soda, salt, sugar and green tea powder. Add the icing sugar 1/2 cup at a time, beating and combining before adding the next batch, until you have lovely thick creamy frosting. 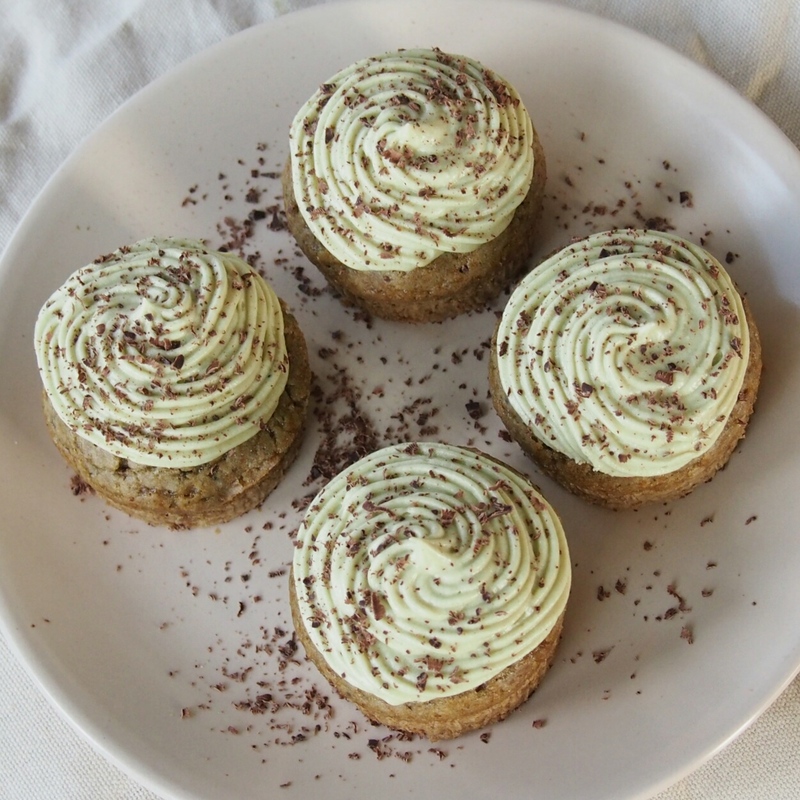 Now mix in the vanilla and Match green tea powder until well combined. They look absolutely YUM! Can’t wait to try out this recipe! Thank you. I agree Completely! 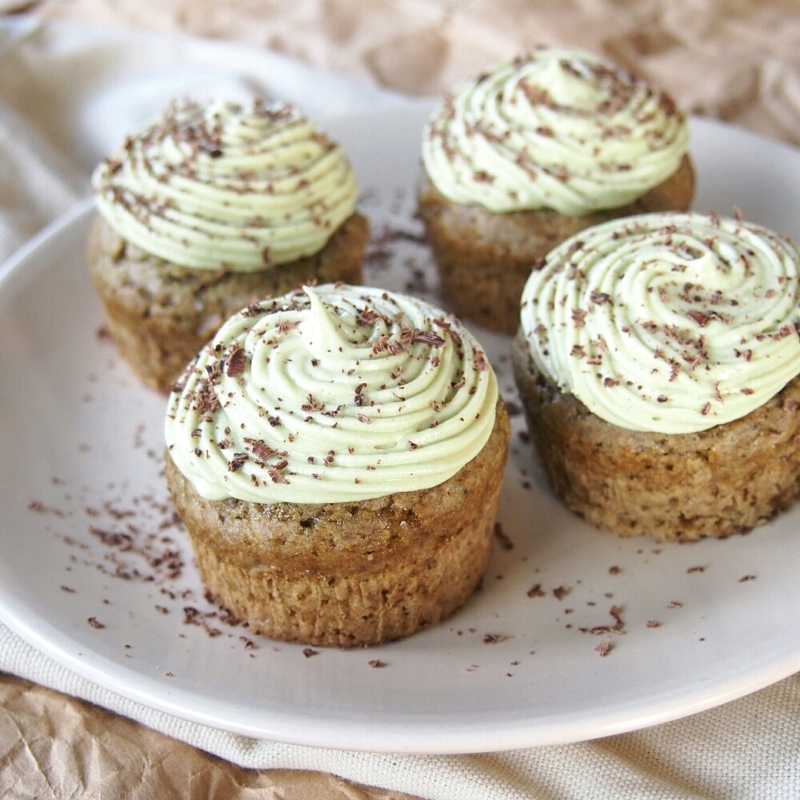 Matcha baked goods are my absolute favourites! These look lovely! I am yet to try matcha tea powder, though my friend has her own matcha company. I will have to grab some and have a play – these will be first in the list! Hi, I just have a little bag I got in a chinese supermarket in South Africa. There was only one choice and here in Cape Verde there is not even a health food shop. I will definitely try some different brands when I get back to UK though. Let me know if you do find a brand you like, I will look out for it!